Here are some local business we are glad to recommend. Please contact them for your vacation needs at the website or phone numbers shown below. We Got This has private chefs that will buy, deliver and stock all of your groceries and liquor, have wine and appetizers waiting as they prepare your meal for you. Don't waste all of your valuable vacation and family time on all the details; We Got This! Let our local knowledge assist you with activities and insider knowledge. 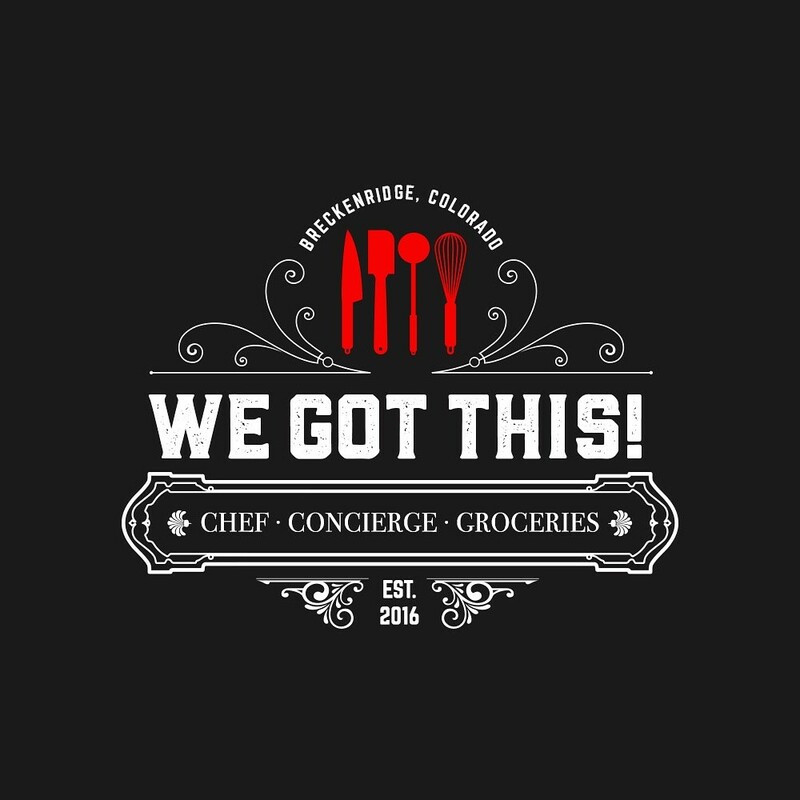 Call us now at 720-255-9826 or visit www.wegotthischef.com to get started!